She lights up FI Boot Camp every Monday, Wednesday, and Friday with her big smile and fun personality. She encompasses the energy of Fitness Inspired. When comparing FI to other fitness programs she has tried, she says, “I ultimately saw success with this unlike anything else! This is so empowering and it feels incredible to reach your goals along with the rest of your team. Best of all, when I hear "You Rock!" I finally feel the self-confidence and strength to respond, "I know!" While in Fitness Inspired programs, this Success Celeb, in total, has lost over 15 lbs and lost 8 inches between her iliac and hips. Her body fat reduction and her strength shows in a visible way. After just two months of doing Club Fitness Inspired workouts together, Don and Miriam saw INCREDIBLE results! 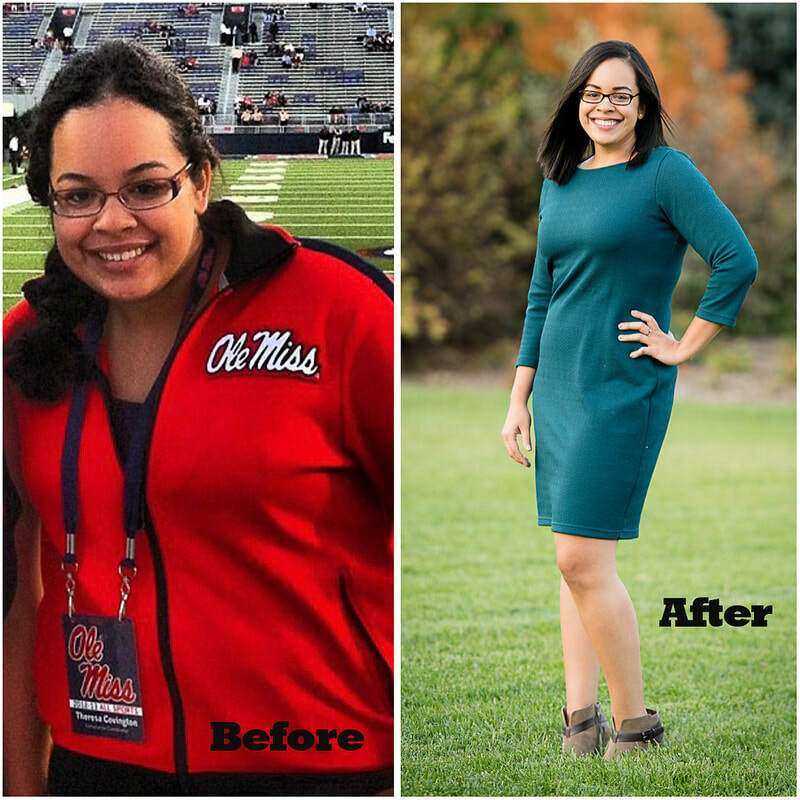 Miriam lost more than 11 lbs and over 5.5 inches from her waist alone and kept it off. Don dropped 4 inches off his waist and increased 3-point planks by 20 reps in one minute. This power couple truly embodies what it means to live Fitness Inspired and embrace every aspect of the program in order to prioritize their health. Even now after almost a year of Club Fitness Inspired, these two are still Fitness Inspired Rockstars! Miriam looks and feels amazing, and Don preaches about how his shoulder pain has decreased tremendously. Miriam says "I am most proud of being able to fit into the gown that I wore to my brother-in-law's wedding 17 years ago. 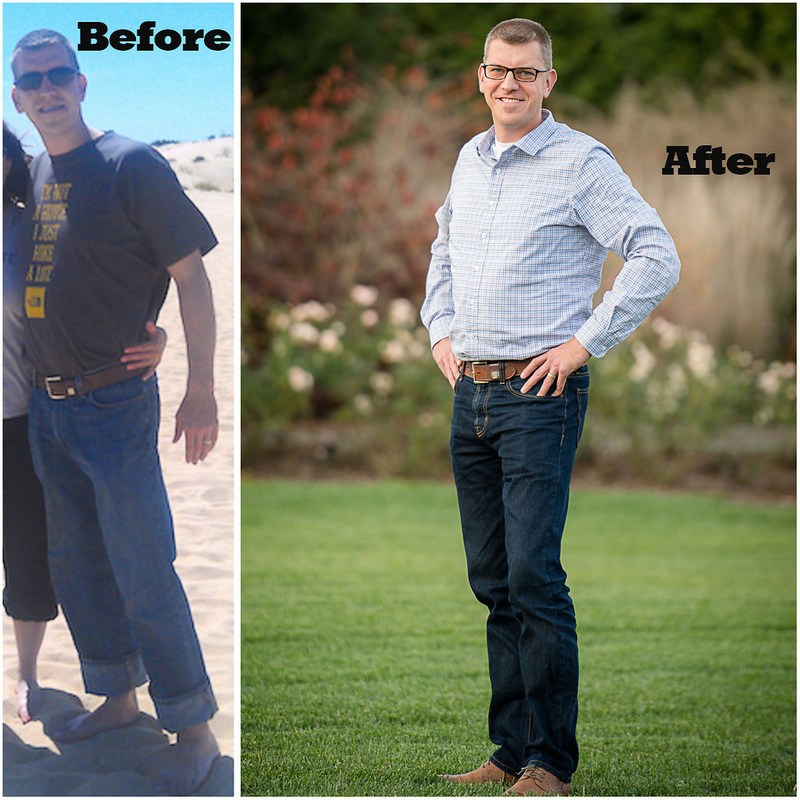 I never had a weight problem until I turned 45, so this is a major accomplishment." She personifies that living Fitness Inspired is a lifestyle, not just a workout regimen. Eva lost 70 pounds and over 36 inches between her chest and hips by doing LIVE Fitness Inspired Boot Camps. Not to mention, she increased her strength in virtually every exercise and significantly reduced her body fat. After moving back to her hometown in New York, she is still ROCKING her Fitness Inspired Club workouts to keep the weight and inches off! She says, "I have learned from Fitness Inspired that consistency within the program is the key to success." Amber was a Clubber of the Month in July because of her hard work, positive vibes, and dedication to the program, Amber lost a total of 3 inches between her chest and hips & 3 lbs! Amber sets a great example for others by making her health a priority. She pushes herself in every workout even if she wants to quit. Amber has learned how to persevere in order to get the results that she wants. This Success Celeb is always ready to work, support those around him, and challenge others to go to their full potentials. Since the last annual party, he has fit back into his suit from his wedding. Each month he continues to get stronger and improve his endurance, particularly on his favorite workout “Hill Yeah.” His muscle mass has increased and his body fat has decreased. He can now crush 40 consecutive atomic push-ups. Club Fitness Inspired helps Alysha maintain a happy and healthy lifestyle by holding her accountable to CRUSH her five 30 minute workouts each week and by inspiring her to cook new, healthy recipes. Alysha currently resides in Michigan with her fiancé and family. She is a busy professional and is currently planning her wedding. Alysha says, "I've learned lots from Fitness Inspired classes. First, healthy food can actually taste good! And second, I KNOW I'm a star/I rock!" This Success Celeb walked into her first Shake, Pump & Live It class never knowing what she was getting herself into :). Several months later, she stands before you as one of our Success Celebs. This Success Celeb has shown an inspiring mental transformation She now leads a happier and more satisfying lifestyle. She has lost over 6 inches in her waist and she has improved her body fat significantly. She is mentally and physically so much stronger. She says, “[Fitness Inspired] Accountability transforms my dreams of being healthy and fit into actions." Power Couple ALERT! Karen and Jim are Fitness Inspired Rockstars who CRUSH it every time they set their minds to it. 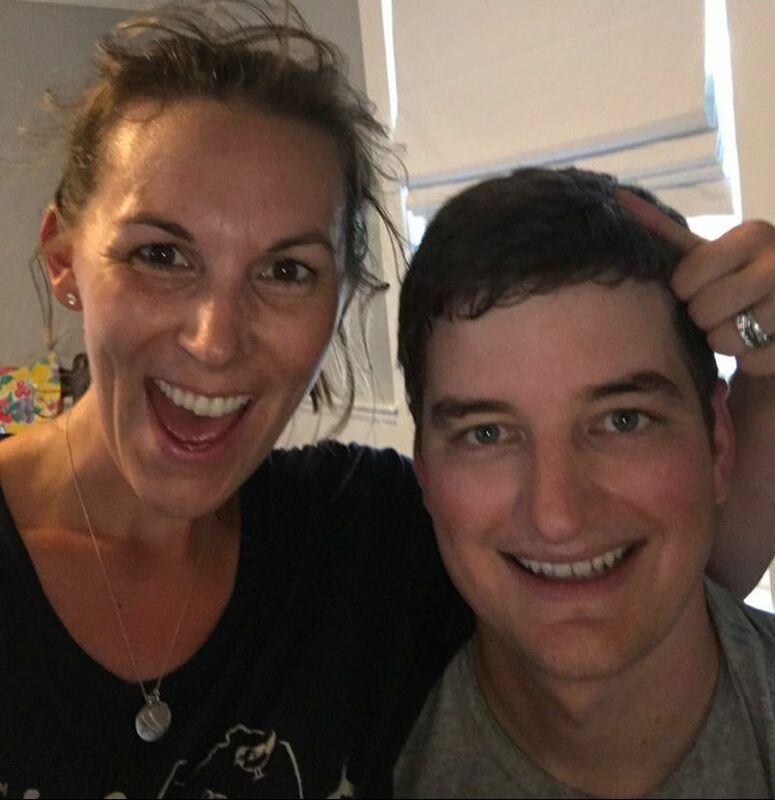 These two started with LIVE (in-person) Fitness Inspired programs, but when their jobs had them moving away they transitioned into CLUB (online) Fitness Inspirers! Steph says, "Club Fitness Inspired not only turned me into an athlete, but you get attached to the community of positive people. Positive people make you positive, so I always have a community to pick me up." Her transformation pics above say a thousand words to the results that are possible. Meg rocks her post-workout sweaty selfie with her special guests. Her son, Alex, has been known to jump in and try to show his Fitness Inspired Mama up by doing the online workouts with her. Her cat also makes an appearance every time Meg gets into plank position. Meg is a Fitness Inspired Lifer who has has put in the sweat equity to lose a total of 18.5 inches between her waist and hips since starting with Fitness Inspired. From Michigan to Virginia and back again and so many places in between, this girl is a true wanderlust! Club Fitness Inspired allowed her to get her workouts in at home or on the road and she crushed all aspects of the program. In just one month Chloe lost 1.5 inches from her waist and 1 inch from her hips! Check out her transformation in such a short amount of time (above). Chloe says, "Perseverance is most important to me. It's easy to skip workouts but I have to keep reminding myself to push through it and stick with the schedule to make permanent habits." 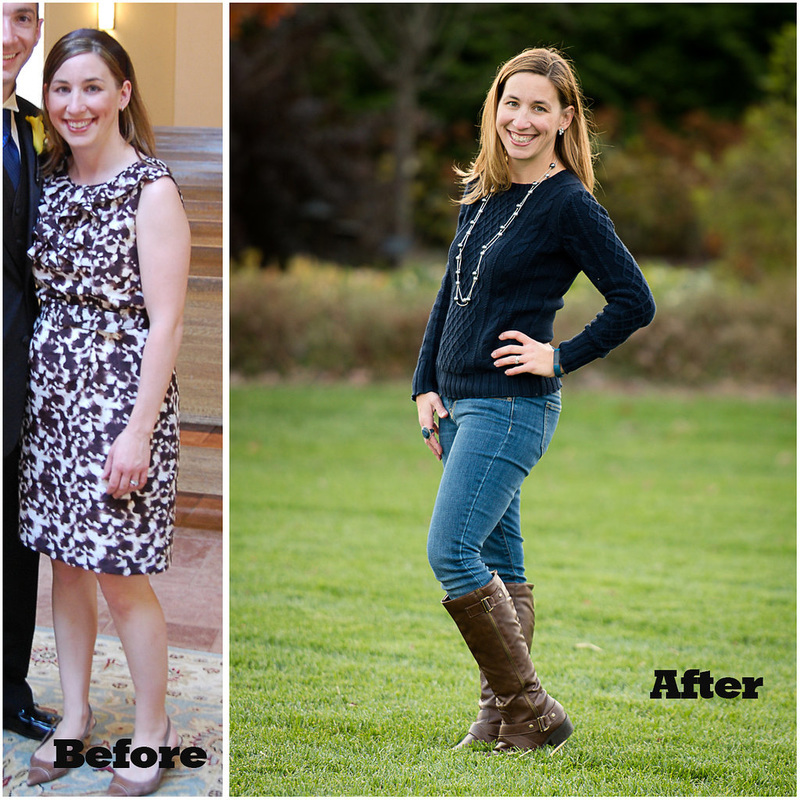 Karlyn lost 7 pounds and two inches from her waist after just one monthwith Club Fitness Inspired Boot Camp! Then she came back with her Husband Joe and crushed it even more! They both lost over 7 pounds! Joe lost a total of over 4 inches and Karlyn lost over 3 inches from her hips! These Bostonians also juggle very busy schedules with Karlyn as an elementary school teacher, Joe as a lawyer, and them both dedicated parents to 2 little ones. Sticking to the Fitness Inspired plan keeps both of them fit and ready to take on every day with friends and family!